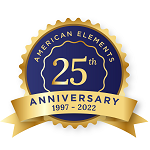 American Elements manufactures high purity Tantalum Single Crystals in various standard and custom dimensions and orientations for optical, electronic, thin film, and other high technology applications. 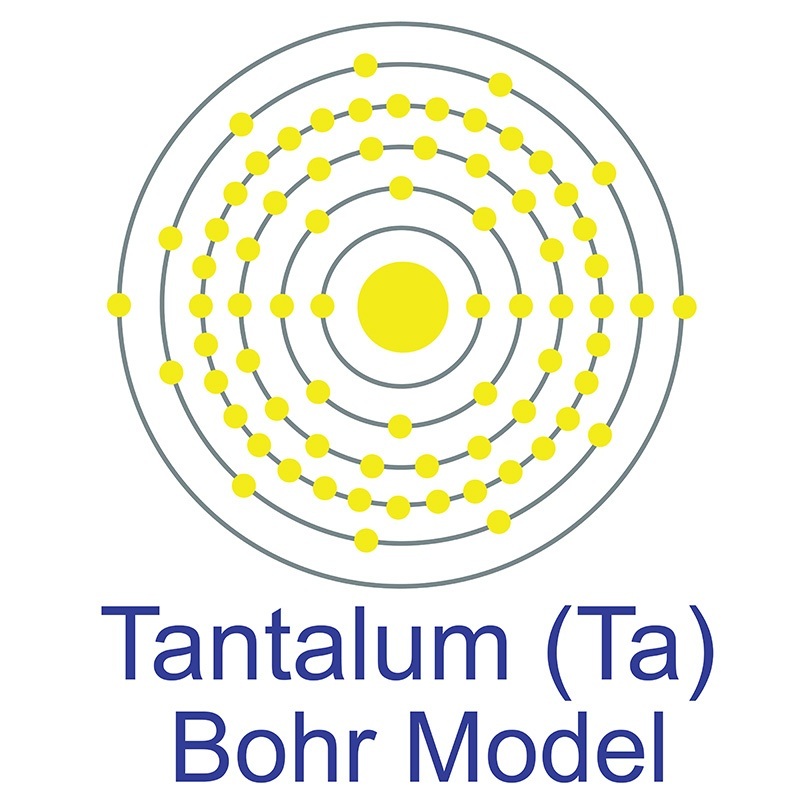 Materials are produced using crystal growth methods such as Czochralski, Bridgman, floating zone, gas phase processes using the highest purity starting materials. American Elements single crystals are available with polished surfaces and can be manufactured in forms such as rods, discs, wafers, or custom shapes. Please request a quote for more information on lead time and pricing, including your specifications for materials.